Mixed lens types – What do they all do? If you know about the lens types you have, that’s good. But talking and thinking about buying others takes a wider knowledge. 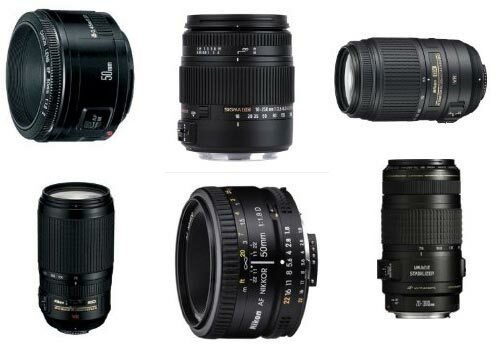 Here are two videos to give some insights on lens types. There are some interesting facts too. 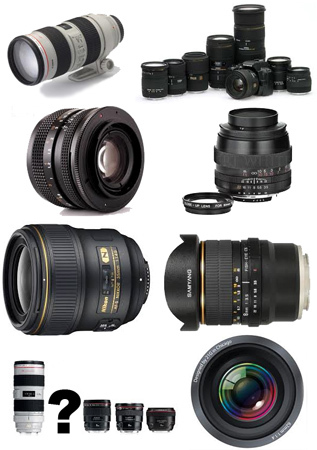 Before you buy lenses, think about what you want. If you are just learning photography this is important. It keeps you in touch with what’s possible with each of the lens types. Also, it helps you to know what you can do with the skills you have. 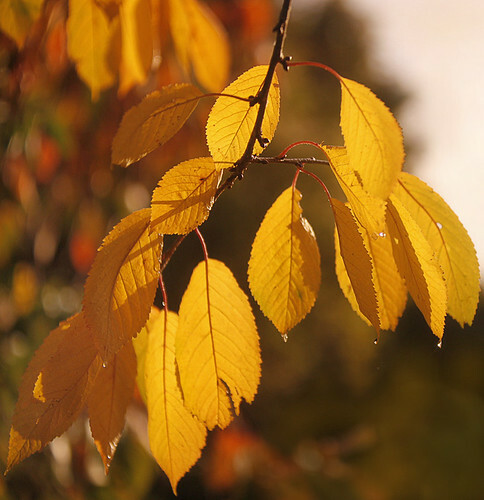 With each video, try to relate your experience with the lens types they are talking about. Then you will be able to extend your skills with kit you own now. Another point worth thinking about is what you want to photograph. Long lens types, for example, get you closer to objects in the distance. They make things large in the frame, even when it’s far away. But some subjects are more environmental. So you might benefit more from showing a distant subject in its wider environment. Landscapes are a classic example, but there are others. So, think about what other creative views you can achieve with each of the lens types too. Like this article? Don’t miss the next one — sign up for tips by email.